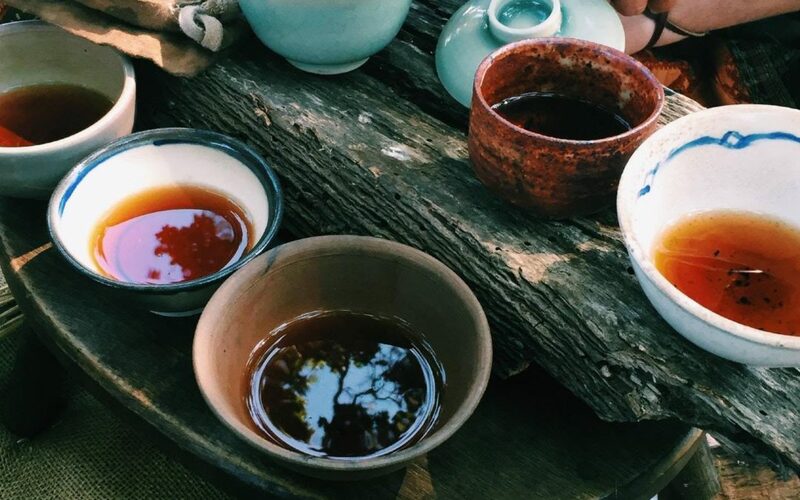 Join Manish Chandra, the owner of Santa Cruz Ayurveda, and David Wright, the owner of Hidden Peak Teahouse, for an indepth discussion on Ayurveda, Tea, and Technology on August 19 from 10-1pm. This exciting event will delve into how we can create a healthy lifestyle through an Ayurvedic diet, puerh tea, and digitial detoxification. An invitation to explore the topics of Ayurveda and the Way of Tea in this age of rapid technological change. Discussion highlights the potentials available for coming home to the Self in the midst of constant digital distraction. Take time to heal, unplug, drink tea, and eat an Ayurvedic meal together. This event will be held as a collaboration of two local Santa Cruz businesses. This event is held at the Westside New Leaf Community Market at 1101 Fair Avenue, Santa Cruz. This event includes an Ayurvedic meal and puerh tea.